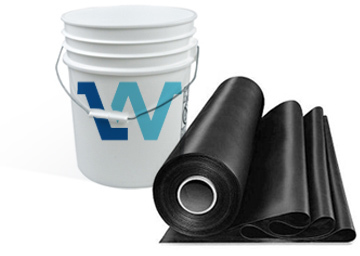 The Laurenco Waterproofing System is built around a cold applied, reinforced, rubberized asphalt membrane that is manufactured in the United States. These systems have the absolute best track record in the industry. Many applications are still performing today and date back to 1955, proving our durability for over 60 years.